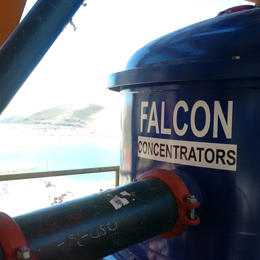 Exclusive to Sepro, our Falcon Gravity Concentrators are effective high G-force gravity concentration equipment. 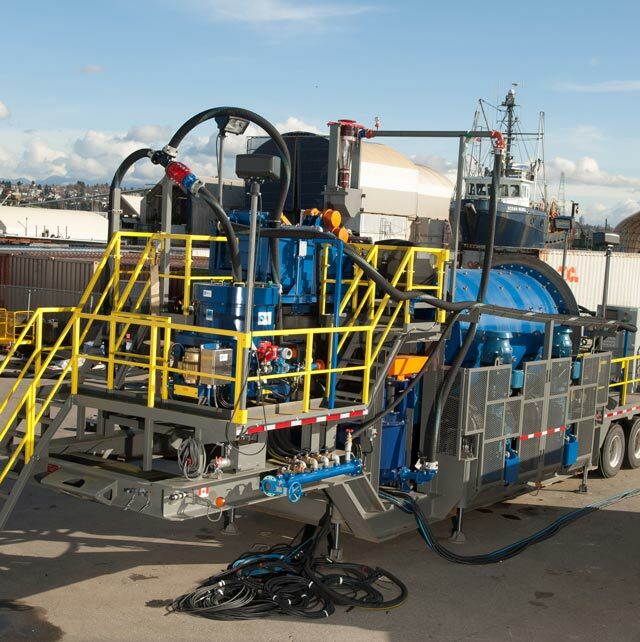 Each of the three models have features to improve the efficiency of fine mineral recovery for a wide range of industries. 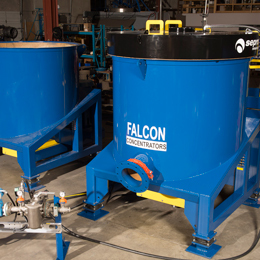 As a global single source provider of mineral processing equipment, with clients in over 94 countries worldwide, we heavily invest in product development to ensure our equipment can deliver the highest level of results. Economically recover and upgrade particles as fine as three microns. 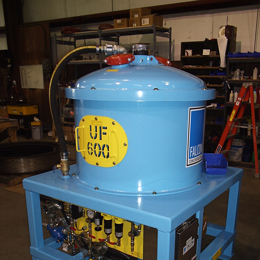 For Mineral recovery applications that require a high mass yield to mineral concentrate ratio. Primary concentration of: tin, tantalum, tungsten, chrome, cobalt, iron, fine oxidized coal and uranium.